Alex Toys Tin Tea Set Just $14.90! Down From $35! You are here: Home / Great Deals / Amazon Deals / Alex Toys Tin Tea Set Just $14.90! Down From $35! Your kiddos would sure love this toy which is on sale at Amazon! 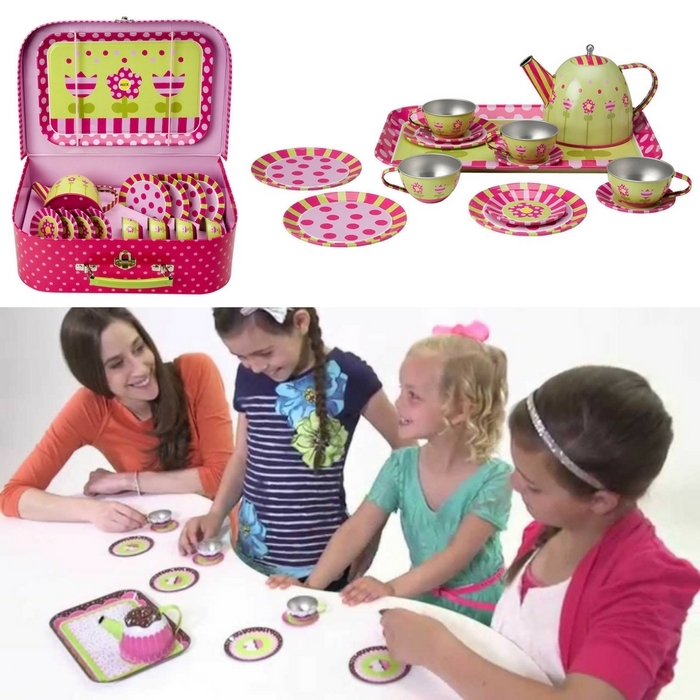 Alex Toys Tin Tea Set is now on sale for just $14.90 down from $35!